Food Review: Malvani Aswad | Mehta Kya Kehta? 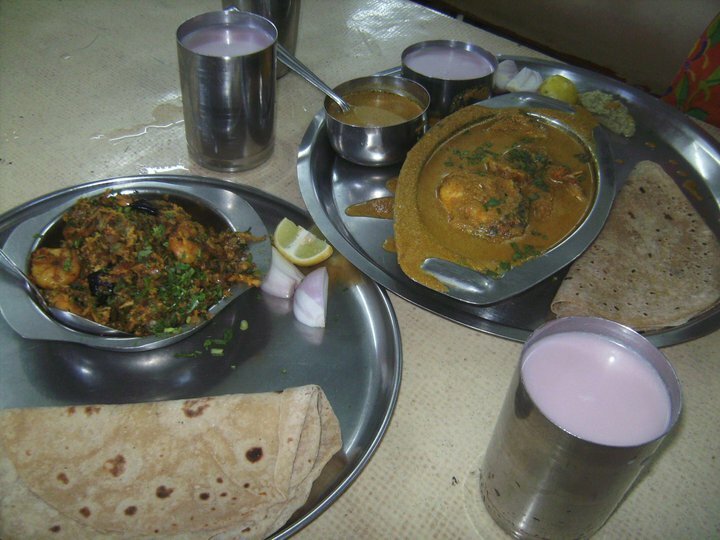 If you’re craving seafood and don’t want to go to the usual high-end places, look for Malvani Aswad on Shaji Raje Marg in Parle East. 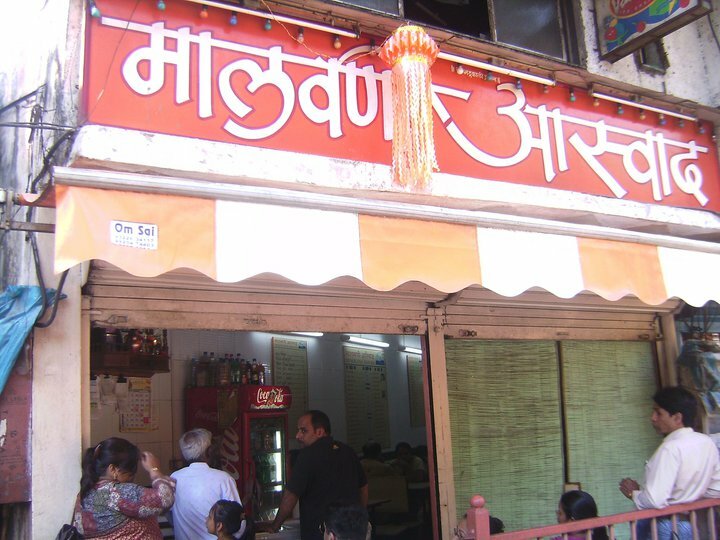 Malvani Aswad has been around forever and, though you may not have heard of it, happens to be the haunt of many a Maharashtrian family. 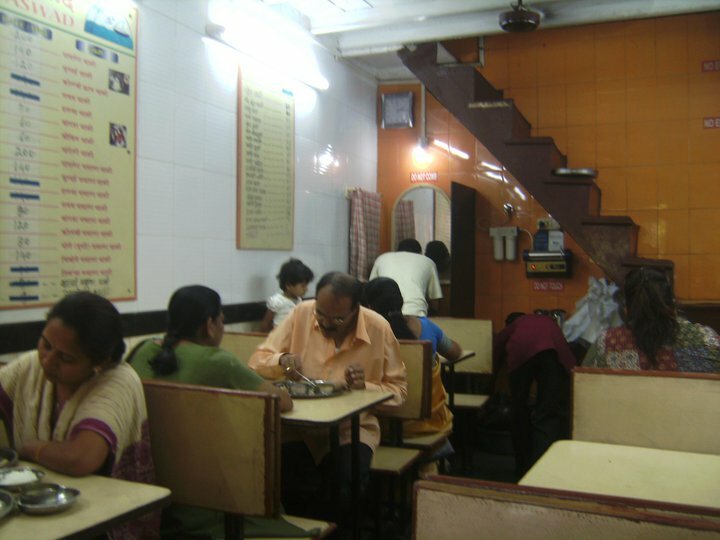 There are four menu boards stuck to the walls – for chicken, mutton, seafood and vegetarian dishes. Everything is reasonably priced, and you can have a thali if you’re not in the mood to experiment. They have 10-11 varieties of fish, and the owner’s been grumbling about how Barack Obama’s visit to India has resulted in only six of them being available at the moment. Not very far from but nothing like the legendary Gajalee, Malvani Aswad is the restaurant to go to when you want a frill-less eating experience in Vile Parle. The next time you’re reviewing a seafood restaurant——–CALL ME!!!!!!!!!!!!!! Trishna is one place I need to check out! Have heard way too much about it! Which address of malvani aasvad? This is in Parle East, man. Not too far from the flyover.